I received one or more of the products mentioned below for free using Tomoson.com. Regardless, I only recommend products or services I use personally and believe will be good for my readers. 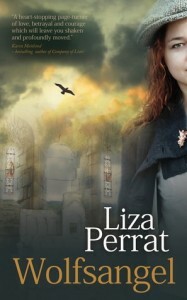 Wolfsangel, by Liza Perrat (Kindle edition, 395 pages). Five out of five stars. Seven decades after German troops seize the village of Lucie-sur-Vionne, Celeste Roussel still cannot get over her guilt for the events of the past. As a young woman living in Nazi-occupied France, Celeste is torn between her blossoming love for a young German officer stationed in her town and her patriotic duty to fight with the French Resistance. As tensions in the town mount, Celeste’s choices lead her deeper into a dangerous game of deception with life or death consequences. 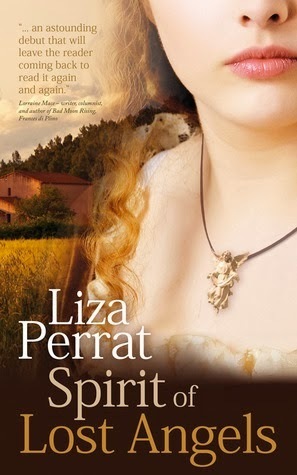 When I read the first book in the series, Spirit of Lost Angels (review here), I was immediately hooked by Perrat’s writing. It was obvious that she put a lot of time into researching the historical period and culture for her book, yet the writing never dragged or felt dry. Wolfsangel is no different, with the same authentic historical setting, fast pace, and plenty of twists and turns. However, I added a star here because if anything, this book is even better than the first! I love that Perrat’s characters feel so real, and I especially love her heroines; they feel very human. They’re not perfect, they make mistakes, and you don’t always know if things will go well for them. There were some nice twists and turns in Wolfsangel that really kept me guessing as to how the book would end. I felt like the relationships between Celeste and her family, friends, and Martin were well-drawn and very realistic. An interesting note about Wolfsangel: some of the events in the book are based on actual historical events that took place during World War II, though I won’t say exactly which ones and ruin the ending. I really enjoyed the way Perrat worked these events into her story and I enjoyed learning a little more about these events from the notes in the back of the book. If you like historical fiction, particularly stories set during World War II, then I highly recommend this book! 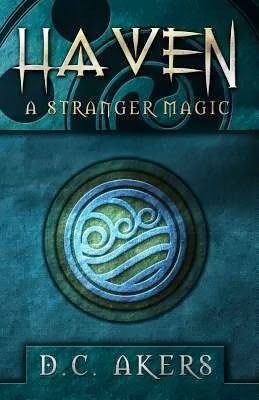 I took this on my Kindle during my vacation this month and ended up sitting up late one night to finish reading it. I just couldn’t put it down! i went through a period where all i read was historical fiction. time to get back into it! 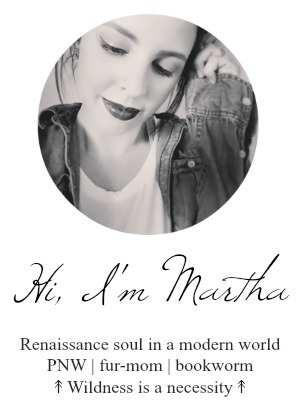 Thanks for a great review, Martha… so glad you enjoyed it! That sounds pretty interesting! I like to read some historical fiction once in a while. Thanks for the review, I’ll check it out! It was really interesting! I love reading about actual events that I didn’t know about before. 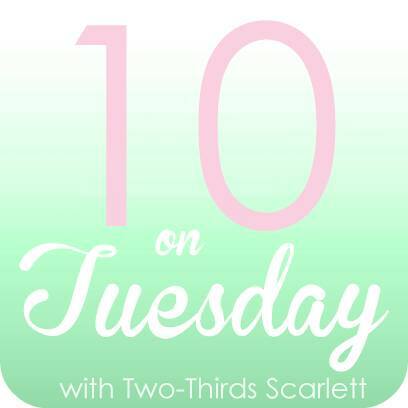 I’m reading three different ones now and trying to hold myself back from starting a fourth, LOL!